Posted on January 25, 2019 at 3:40 pm. 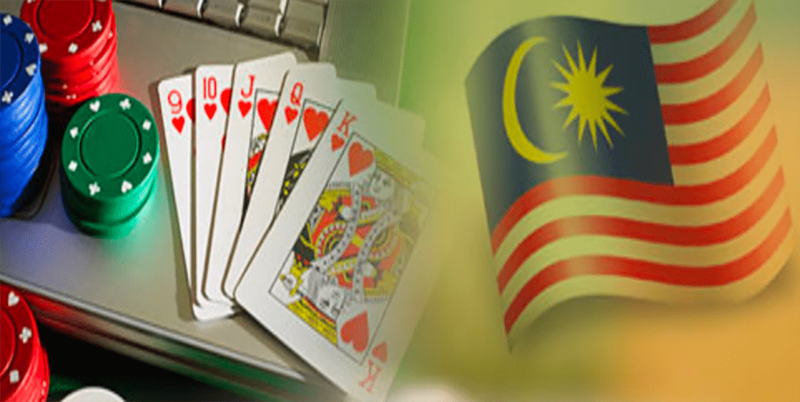 A police raid at an office lot in Kuala Lumpur’s Jalan Bukit Bintang district last Monday saw the arrest of 92 foreign nationals believed to be involved in illegal gambling syndicate. The raided office is suspected of being used as a call center for online gambling. According to the city police chief, Datuk Seri Mazlan Lazim, 90 out of the busted person are from China. The remaining two are from Myanmar, while seven of the suspects are women. The culprits, aged between 17 and 49, served as either workers or managers of the facility. “During the raid, police also seized 212 sets of personal computers, 20 units of laptop computers and an electronic tablet, totaling RM430,000,” Mr Lazim said in a interview on Wednesday. “This syndicate advertised their ‘service’ online and lured gamblers through WeChat application. Mr Lazim indicated added that police investigations show the office has been used as a call center for about two months. Also, only three out of the 92 had valid travel documents. It is believed that a local person is a brain behind the operations. The suspects have since been remanded until February 4 as police continue their investigations.